Historically significant building constructed in 1917 from hand-hewn logs for Charles Nash, founder of Nash Motors. 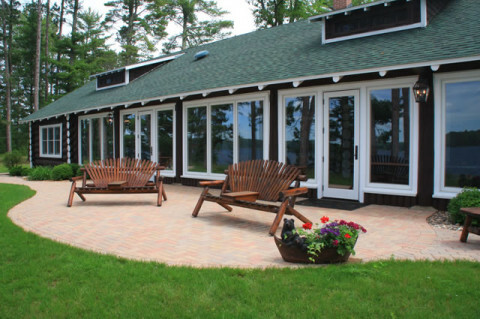 Completely renovated in 2010, this first-class facility includes the finest in northwoods décor. 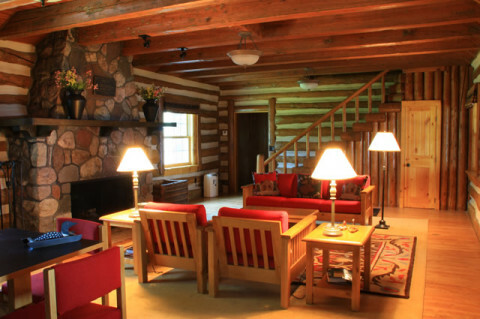 Five bedrooms and bonus space for up to 10 overnight guests. outdoor patio with incorporated firepit.